Olympia Parks, Arts & Recreation manages this location and can be reached at: (360) 753-8380. If you're interested, you can click here www.ci.olympia.wa.us to visit the city's website. 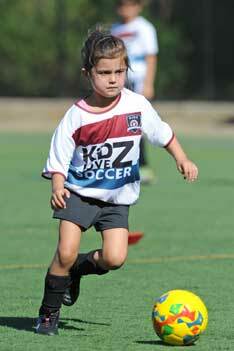 You can sign up for this Kidz Love Soccer class through the Olympia Parks, Arts & Recreation by clicking here. Please note, the city requires you to log into their website and use the class code ( 6189 ) to register for this class.